Mater Misericordiae Hospital is committed to be a leading healthcare provider in East and Central Africa and to benchmark itself against the highest attainable world standards, seeking continuous improvement. Mater Misericordiae Hospital has the mission to deliver timely and compassionate medical services to our patients and their families to the highest possible standard through the provision of qualified staff, the most appropriate equipment and staff training programmes. 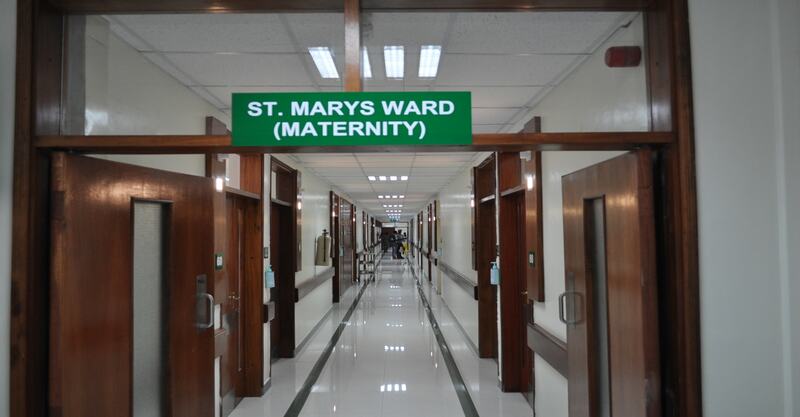 The hospital also seeks to contain its costs of operation such that the cost of medical care charged to patients remains as low and as affordable as possible to as many patients as possible and such that the viability of the hospital, employment and investment are maintained in line with the ethos of the Sisters of Mercy Kenya. The Hospital in accordance with the philosophy of the Sisters of Mercy aims to reach out to all members of the community irrespective of race, colour or creed, to continue the healing ministry of the church and preserve the heritage of the Sisters of Mercy.